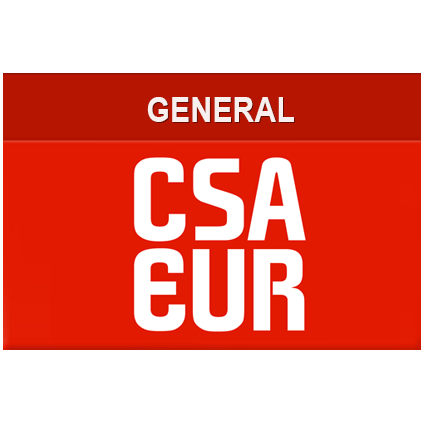 Become a general member of CSA-EUR! 5 Years of membership for only €10,-! 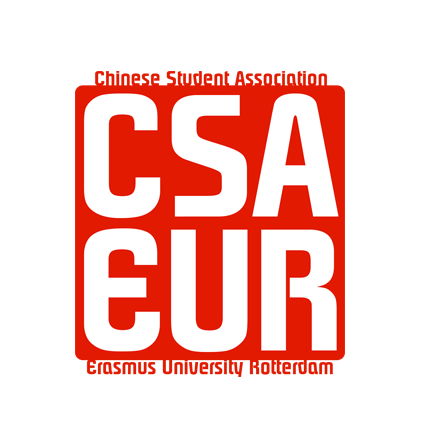 CSA members get 10-20% dicount at our selected sponsors. Help us help you! Become a general member! CSA members get 10-20% dicount at our selected sponsors. Help us help you!